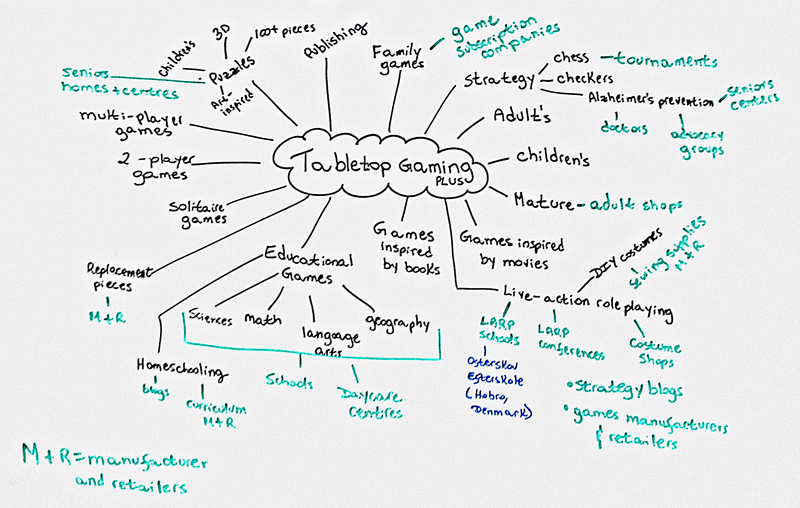 If you enjoy tabletop games, here’s a mind map to help turn your passion into writing opportunities. 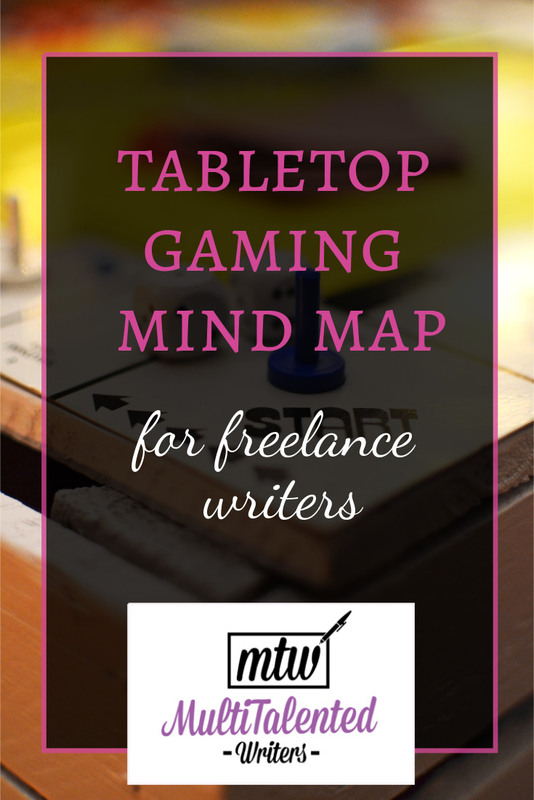 I’ve shared this mind map before, but today we’ll dive into exactly how we can use this mind map to enhance our freelance writing. Of course, you could write ad copy for companies that manufacture or sell games. 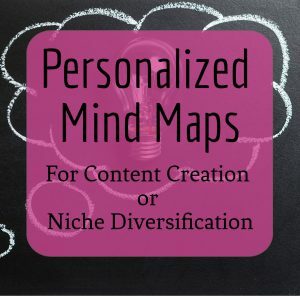 But thinking outside the box will give you even more places to pitch. Consider this: Schools and homeschooling parents often look for educational games to play with their students and children. Why not write for a homeschooling website about the benefits of playing games as a family? How about Live Action Role Playing (LARP)? There are schools that use LARP as a means to teach curriculum. 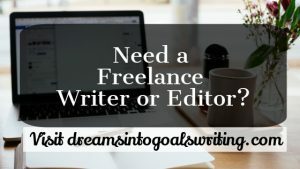 What about reaching out to one of these schools to see if they need a blog or web copy? You could also write product descriptions for companies that make LARP props or materials for you to make your own. 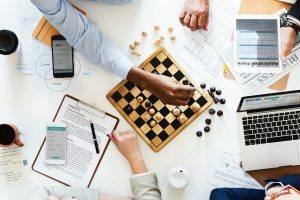 You could write a blog post for a senior’s center about how strategy games can help keep your brain sharp as you get older. You could write web copy for a company that makes replacement pieces for board games, and the list goes on. What other connections do you see?